Our feathered friends need your help and support, to lead the way for vegan life. 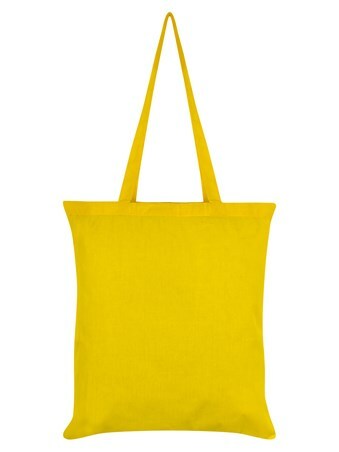 This cute and cuddly chick has a very important message to share, and what better way to do it than with a sunshine yellow tote bag. 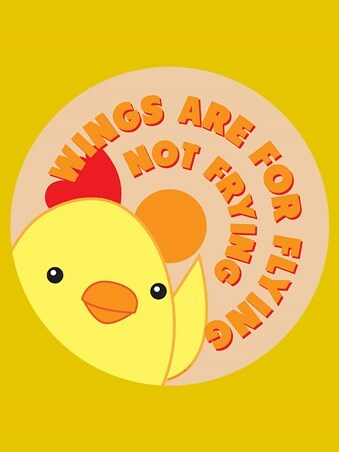 Featuring the quote "Wings Are For Flying Not Frying" you could change peoples viewing when out and about with this accessory. 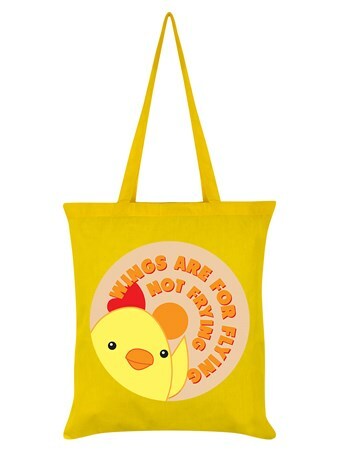 High quality, framed Wings Are For Flying Not Frying, Cute Chicken tote bag with a bespoke frame by our custom framing service.